I ran into a slideshow on thedailygreen.com today that detailed the 10 least visited National Parks of the 58 that are currently classified as such in the US. This list doesn’t include the 395 sites encompassing the National Park system (which includes monuments such as the recently opened tribute to Martin Luther King, Jr.). While there are people who “collect” all 395 (proof here), there are many with the more reasonable goal of seeing all 58 parks. Once I get done visiting all 50 states (and 5 territories), I may start seriously checking the parks off myself. The fact that I drove right past an Acadia Park entrance in Maine earlier this year and didn’t go in tells you that it’s not on my priority list yet (I count the Shenandoah’s even though I didn’t go through any official entrance either, as driving in and around the famous mountains was good enough for me. To me that satisfies the “seen” and “experienced” rule I live by). It’s no surprise that five of the bottom 10 are Alaskan parks – requiring expensive and arduous journeys just to essentially get to the “middle of nowhere”. While no doubt these areas of pristine wilderness are vast and beautiful in their own right, it’s a hard sell on all but the most extreme nature fanatics (or the aforementioned park stamp collectors). Isle Royale and Dry Tortugas also pose problems as they are a pricey flight or boat ride away, with no land access possible. The unbelievable beauty of the American Samoa park is only accessible by a long and expensive flight itineraries just to get to the islands. The North Cascades and Great Basin parks are harder to explain, but are located in sparsely populated locations (in respect to the states at hand) especially in the case of Great Basin, which boasts the darkest night skies of any place in the U.S. I can’t say I’ve been to any of these but I personally hope to make it to Dry Tortugas and American Samoa in the next couple of years (according to my rough checklist of travel goals). Right now my humble lists includes: Yellowstone, Grand Teton, Glacier, Great Smokies, Shenandoah, Theodore Roosevelt and Voyageurs. Some other interesting numbers. 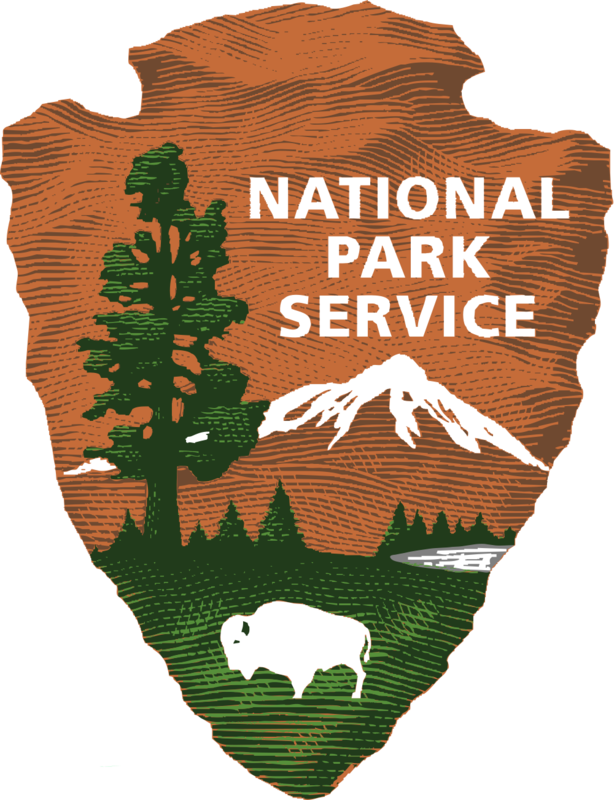 There are about 7,000 national parks in the world (which I’m guessing the largest might be the least visited – that being Northeast Greenland National Park). There are countless state parks as well, many that get mistaken for National Parks (Niagara Falls, anyone?). Speaking of state parks, I invite you to Google the tiny patch of land that is the Fairfax Stone State Park in West Virginia – I will be talking about it in an upcoming blog post. And don’t forget Acton State Historical Site in Texas, arguably the smallest state park in the nation. So, just how many parks have you visited? I highly encourage your visit to the Dry Tortugas. It’s an easy boat ride from Key West and most people do it as a day trip (although you can bring a tent and stay as long as you like). Be sure to bring Dramamine for the crossing, though! Great writeup on Dry Tortugas! I had yet to really dive into the history of the place. I imagine the boat option would be cheaper – I had looked up some water plane prices and cringed. It’s something I definitely want to get done and all the better if it provides the exclamation to a D.C.-Key West drive.